Find attractions in South Dakota and other fun things to do. View our list of attractions, activities, events, restaurants and visitor information. 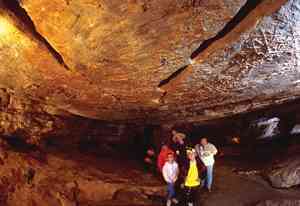 Wind Cave National Park Top Attraction! 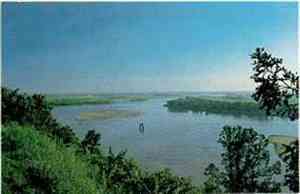 National Park One of the world's longest and most complex caves and 28,295 acres of mixed-grass prairie, ponderosa pine forest, and associated wildlife are the main features of the park. 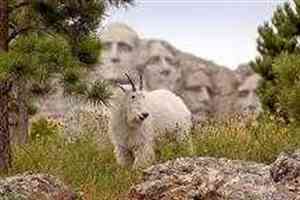 Mount Rushmore National Memorial Top Attraction! National Memorial The four figures carved in stone on Mount Rushmore represent the first 150 years of American history. The birth of our nation was guided by the vision and courage of George Washington. We are a scenic train ride in the Black Hills of S.D. All aboard for a two hour train ride through the Black Hills of South Dakota. The 1880 Train is a tourist railroad that has been in operation since 1957. 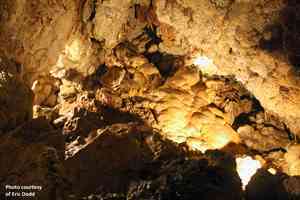 Beautiful Cave Black Hills Caverns offers a fun family activity with cave tours, gemstone panning and for young children, a free crystal mine. You can explore the beautiful underground wind caverns, dig and sluice for rocks and gemstones in a lovely Black Hills location. Exact replica of an 860-year old Norwegian Stave Church Chapel in the Hills is an exact replica of the famous 860-year old Borgund Stave Church (Stavkirke in Norwegian). It features detailed carvings, dragon heads and post & beam construction. Free Family Atrraction in the Black Hills~ Feed the fish! Visit the museum, hike the trails, tour the historic Booth House and replica railcar, and feed the fish! 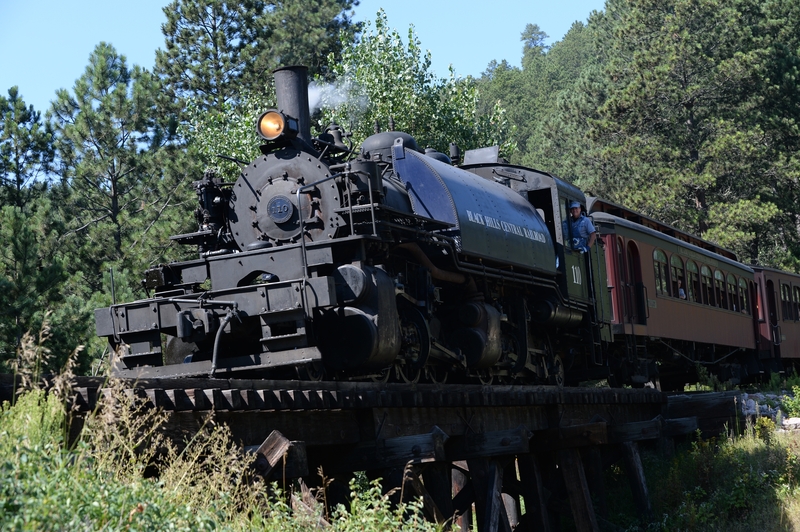 Created in 1896 to propagate, stock, and establish trout populations in the Black Hills of South Dakota and Wyoming, D.C.
Take a train ride to the North Pole on the 1880 Train! 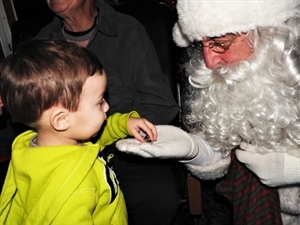 Experience the magic as you take a one hour long journey from Hill City to the North Pole where Santa will be waiting to get on board the train and ride it back to Hill City. On the ride back, Santa will present each child with a special gift. 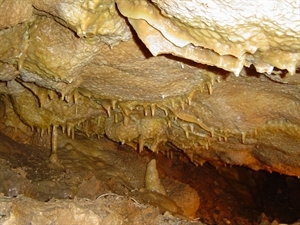 National Monument Buried beneath the Black Hills of South Dakota is the fascinating underground world of Jewel Cave. Public plaza at Sixth and Main St. in Downtown Rapid City Main Street Square is an outdoor public green space in Downtown Rapid City. In the summer, Main Street Square is a green space with an interactive fountain, and during the winter the space turns into an ice skating rink. Native American art, crafts & culture Exploring the beauty of the past while also embracing the unique mark of the individual artist, we feature a myriad of traditional and contemporary Native American art, crafts and music. Reptile Gardens makes a unique family vacation spot and is the highlight of many South Dakota family road trips – full of fun family activities, we are dog friendly and provide things to learn and do for an entire day. Take a Journey through time in Rapid City, SD. The Journey Museum takes you on an incredible trek through time, from the formation of the mystical Black Hills over 2.5 billion years ago to the continuing saga of the Western frontier. At least 61 mammoths have been discovered The Mammoth Site was established in 1974 and is a Non-Profit 501 (c)(3) Organization. The Mammoth Site is one of America’s greatest Ice Age Treasures. The unforgettable story of the Wounded Knee Massacre. A narrative museum about the Wounded Knee Massacre Wounded Knee, The Museum, serves as a memorial to those slaughtered at Wounded Knee Creek, December 28, 1890. National Historic Site Minuteman Missile National Historic Site, one of the nation's newer national park areas, was preserved and created to illustrate the history and significance of the Cold War, the arms rance and intercontinental ballistic missile (ICBM) development. The unforgettable story of the Wounded Knee Massacre This narrative museum provides a deeper understanding of the December 1890 Wounded Knee Massacre.